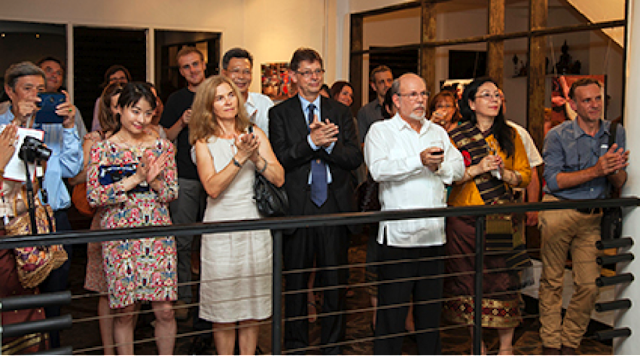 IFAD opened the Lao People’s Democratic Republic office exactly one year ago and we thought that the best way to celebrate this occasion was to “put a face” on the people we work with in rural communities. 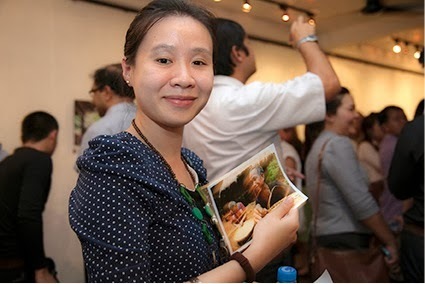 Laos: a rural perspective, a photo exhibition, was launched in T’Shop Lai Gallery this week in Vientiane. 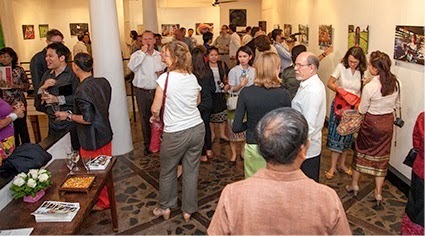 The high attendance at the opening and the very enthusiastic feedback we received are indicative of the trust that people have in IFAD's work, and its relevance in an agrarian country. Furthermore, they confirm the importance of our field presence and the need to project a public face as we carry out IFAD’s mission on a daily basis. The photographs were taken by internationally-renowned photojournalist G.M.B. 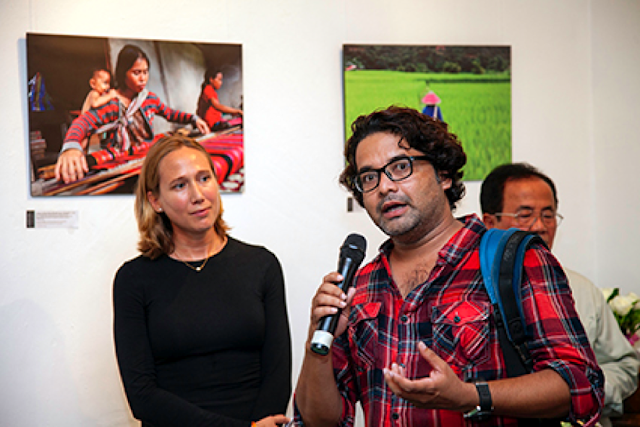 Akash, who visited IFAD projects in Laos in 2012 and was back for the opening and for the launch of the photo book. 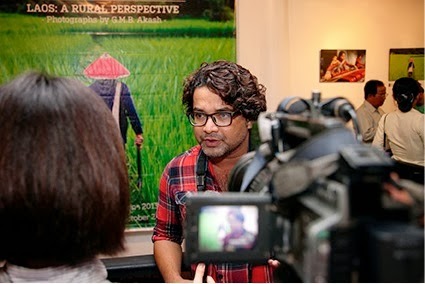 Akash spoke about his experience working in the country. “The people I met in rural Laos were very welcoming and happy to show me how they are working to improve their livelihoods. IFAD really does give people the opportunity to change their own lives,” he said. 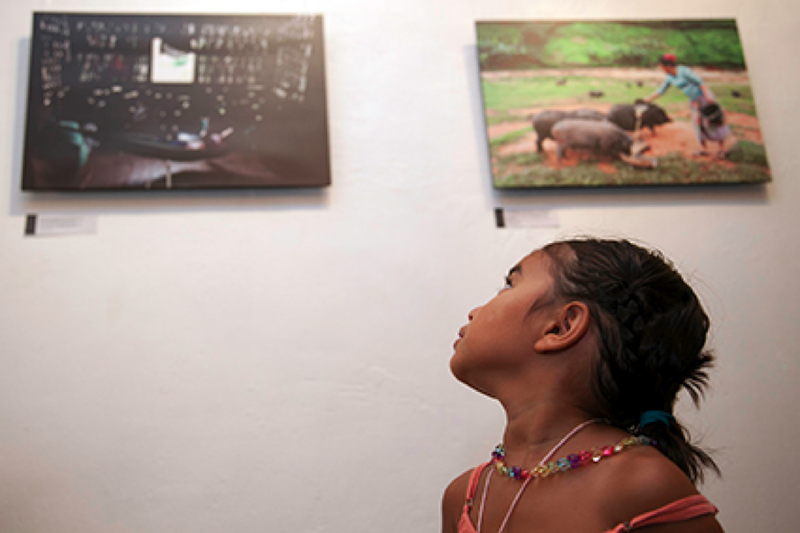 In addition to the main exhibition in T’Shop Lai Gallery, more photographs can be seen in five centrally located Vientiane cafés and restaurants: L’Adresse, Aria, Le Banneton, Joma Nomphou and Makphet. 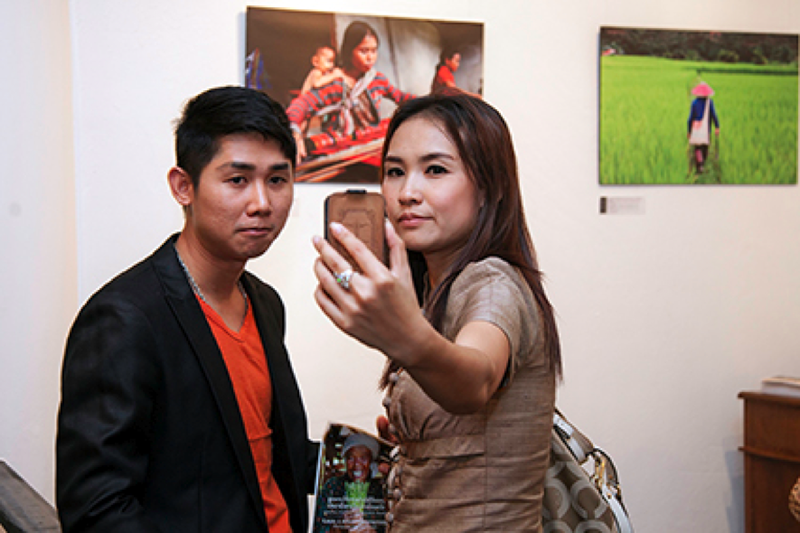 The photo exhibition will be open to the general public until Wednesday, 9 October.